Skatepunkers offers you the story of the skateboarding video and arcade games that have been released over the past few decades. Of course this isn't a list of exactly all the games, but you'll find the most important games from the past and present. Enjoy! 720° is notable in that it has a unique timed structure that requires the player score points in order to keep the game going. The game's name comes from the "ultimate" trick, turning a full 720° (two complete circles) in the air after jumping off a ramp. 720° has the player controlling a skateboarder ripping around a middle-class neighborhood. 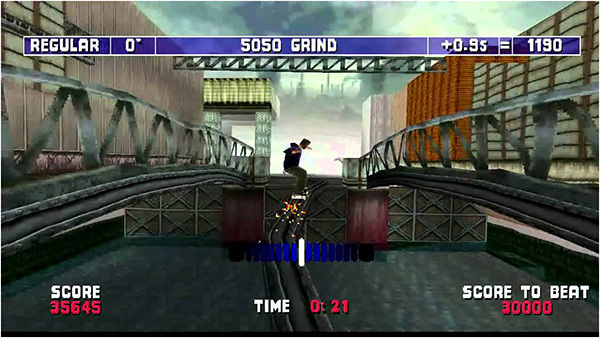 By doing jumps and tricks, the player can eventually acquire enough points to compete at a skate park. California Games is a 1987 Epyx sports video game for many home computers and video game consoles. Branching from their popular Summer Games and Winter Games series, this game consisted of some sports purportedly popular in California including skateboarding, freestyle footbag, surfing, roller skating, flying disc (frisbee) and BMX. 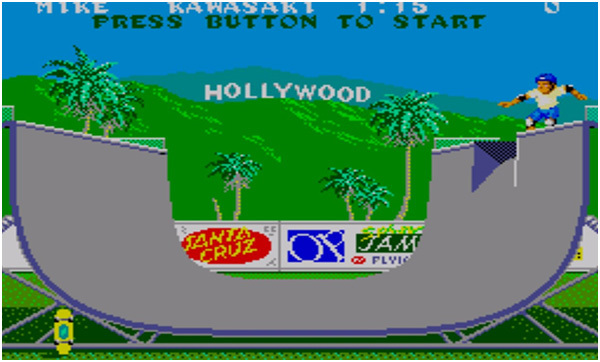 Tthe half-pipe event of California Games is one of the most popular parts of this classic by Epyx that has seen conversions to pretty much every machine under the sun. Considered the first skateboarding game on a home console, Skate Boardin', also known as Skate Boardin': A Radical Adventure, is a video game developed by Absolute Entertainment and released in 1987 for the Atari 2600. It was created by former Activision programmer David Crane, creator of the hugely successful Pitfall. 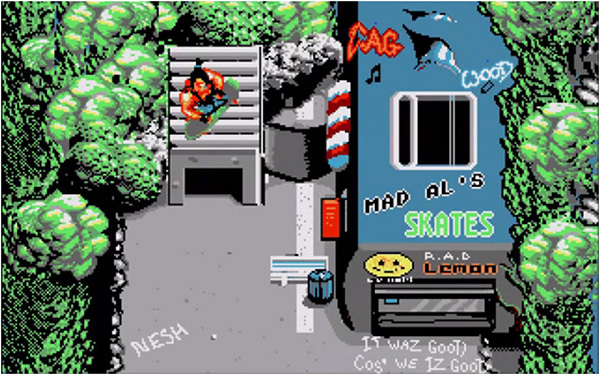 It is one of the first skateboarding-based video games, preceded by at least the 720° arcade game and Skate Rock for the Commodore 64, both from 1986. The game was re-released in 2002, as part of the Activision Anthology collection. 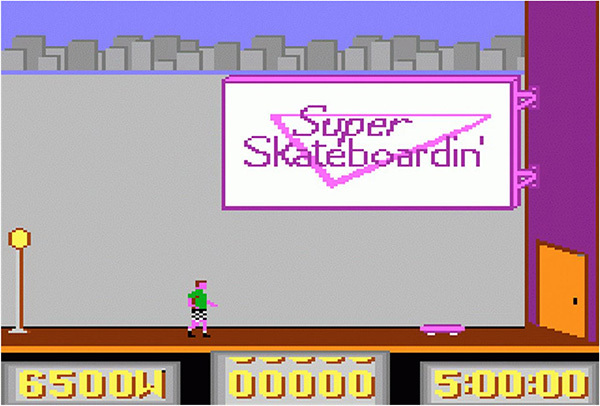 A sequel was released in 1988 for the Atari 7800 called Super Skateboardin'. Skate or Die! 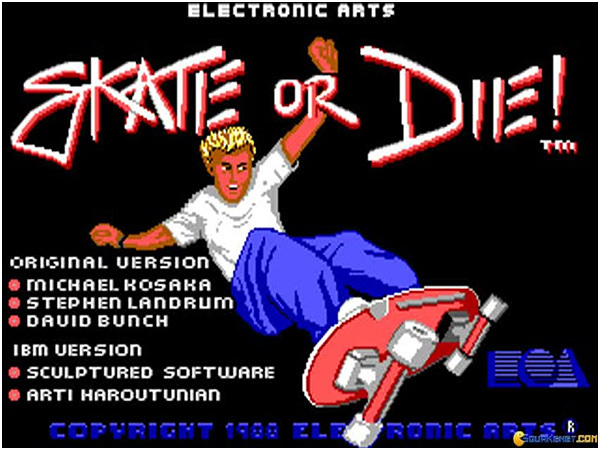 was released by Electronic Arts (the first EA skate video game!) in 1988 for the Sinclair ZX Spectrum, Commodore 64, Atari ST, Apple IIGS, Amstrad CPC, and IBM Compatibles running MS-DOS. It was ported to the Nintendo Entertainment System (NES) by Konami, and published by Ultra Games. In 2007, the NES version was re-released for Nintendo's Virtual Console service in Europe (excluding France) and Australia. The Atari ST conversion was contracted to Codemasters, who contracted Kinetic Designs to do the work. 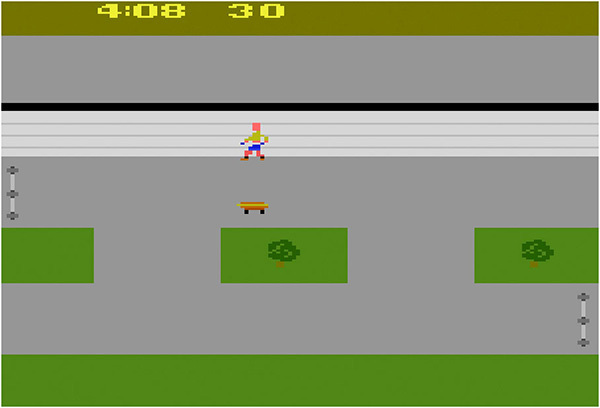 A sequel to the Atari 2600 game, Super Skateboardin' was released for the Atari 7800. This isn’t a skateboarding game, it plays like an adventure with you skating around a factory completing tasks. 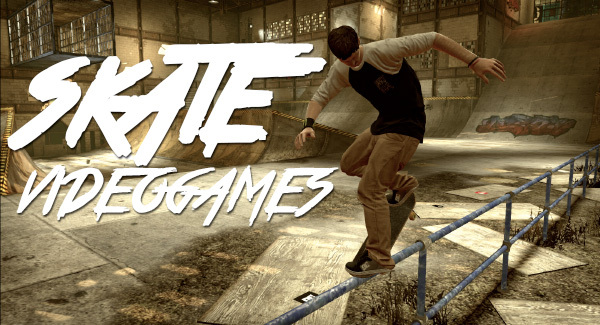 Is a game where a young skateboarder is hired by his dad's company to do what he does best, Skateboard. Your job is to navigate the many rooms of the factory and turn off all the electrical equipment in 15 minutes, or else the electricity bill will skyrocket. Your wage is based on how fast you complete the task, and you need that money to enter the Skateboarding Championship. Super Skateboardin' is a straightforward game from the designer of Pitfall!, David Crane. Clearly released just to capitalise on the skateboarding craze of the time, this budget release by Silverbird for the ZX Spectrum has shamelessly little to do with the sport at all. It's very simple single-screen arcade game in which you move around the screen on your flying skateboard, using it to kill the monsters which float around the screen in a particular formation. There are four monsters to kill on each level – two waves, with two monsters in each wave. Bonus icons can also be collected when they appear. The graphics and sound effects are rather primitive and there's no appeal to the gameplay at all; it's the sort of game that you'll play a few times and then forget about. Winner of the 1989 Mandarin Games Competition, Skate Tribe which was released for the Atari ST was coded completely in STOS. 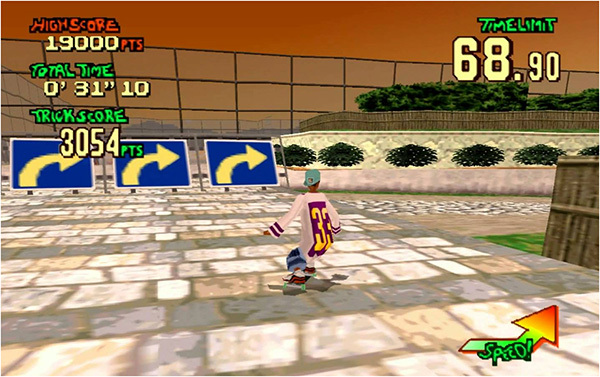 The game is an arcade skating game, featuring nine levels, with partly different problems and control methods. All levels are scrolling vertically on the whole screen, there are no GUI elements, even the amount of lives is not displayed. 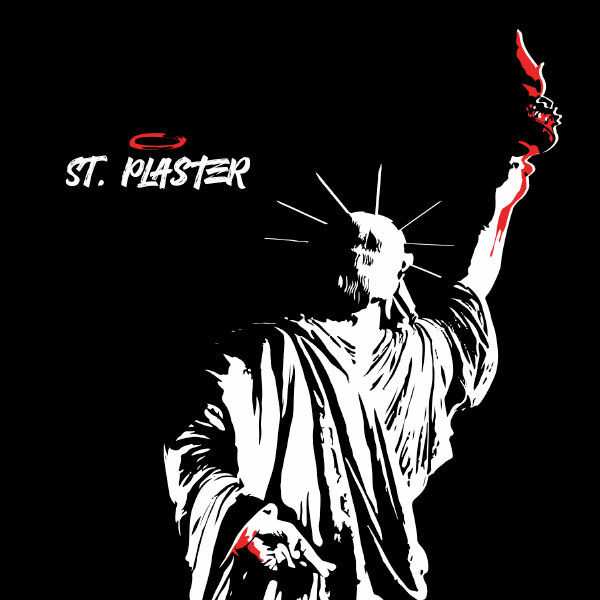 Street Sk8er, known as Street Skater in PAL territories - is a skateboarding video game for the PlayStation. 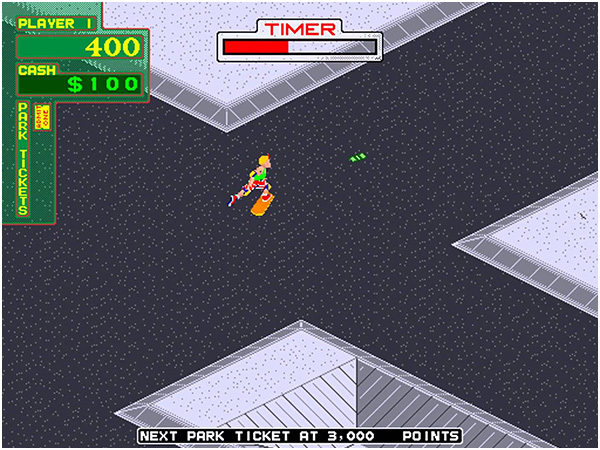 It was first released in Japan in 1998 under the name Street Boarders, then was licensed by Electronic Arts for distribution in America in 1999. It was re-released later in Japan as part of the Simple 1500 series of budget games. On 6 May 2008 it was released on the PlayStation 3 in Europe as a download via the PlayStation Store. The sequel, known as Street Skater 2 in Europe and Street Boarders 2 in Japan received better reviews than the original. It was released on February 29, 2000 in North America, on August 10, 2000 in Japan and in 2000 in Europe again only for the PlayStation. On March 12, 2009 it was released on the PlayStation Network in Europe. Tony Hawk's Pro Skater is a skateboarding video game series endorsed by professional skateboarder Tony Hawk and published by Activision. The series was primarily developed for home consoles by Neversoft (1999–2007), but Activision transferred the franchise to Robomodo in 2008. The series has spawned a total of 19 games. 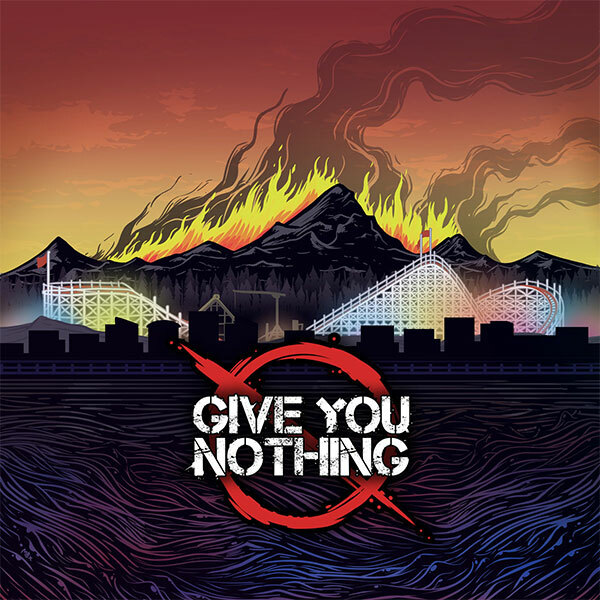 Thrasher: Skate and Destroy (also called Thrasher SK8 in Japan and Thrasher presents Skate and Destroy) is a skateboarding video game developed by Z-Axis and released in 1999 for the Sony PlayStation. A Game Boy Color version was also developed, but was later cancelled. This is likely due to when Thrasher was released, following in the wake of Tony Hawk's Pro Skater and therefore being largely overshadowed (much like many other skateboarding and extreme sports games released after). 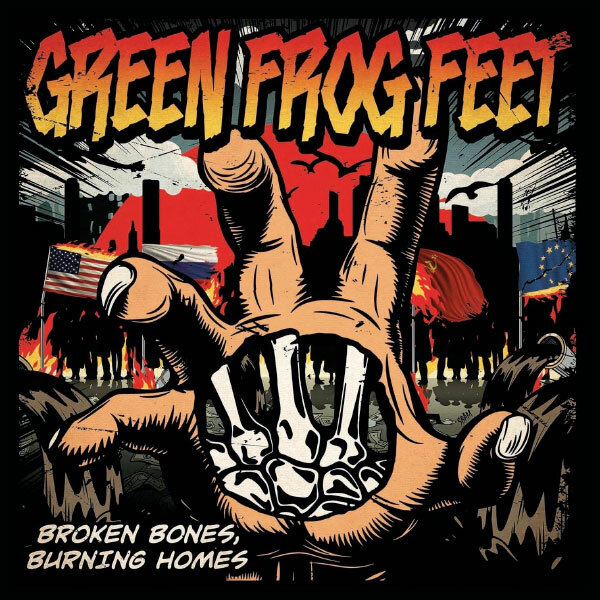 Despite having less recognition, it received high scores from both IGN and GameSpot, being seen as "technically superior to Tony Hawk" and an "almost sim-like approach to the sport". 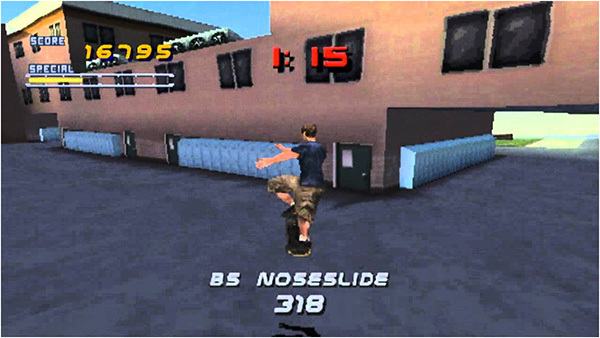 Aside from less advanced graphics, this was one of the reasons Thrasher was ignored, as the learning curve (due to unconventional controls) is fairly steep compared to the 'pick up and play' style of the Tony Hawk games. Professional skateboarder Andy Macdonald lends his name to this extreme sport title, MTV Sports: Skateboarding, from DarkBlack, Ltd.. Six single-player (freeplay, lifestyle, high score, MTV Hunt, survival and stunt) and four head-to-head multiplayer modes (battle, time bomb, MTV Hunt, and deathmatch) allow diversity of gameplay in more than 35 levels using 60 basic flatland, grind, grab and flip tricks that can be combined to create thousands of combinations. Grind Session translates the spirit and thrill of hard-core boarding into arcade-style action. Gamers compete in street and tournament competitions, flow on the halfpipe, and freestyle it for the covers of the big skating magazines. 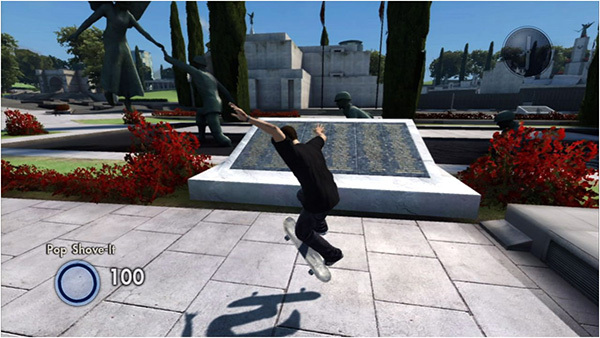 The game features eight unique 3-D arenas, such as Van's Triple Crown skate park, and includes hundreds of tricks, customizable gear, and instant replay modes with different camera angles. Play your friends in such multiplayer modes as versus, team play, competition, tech challenge, S-K-A-T-E, and endurance. 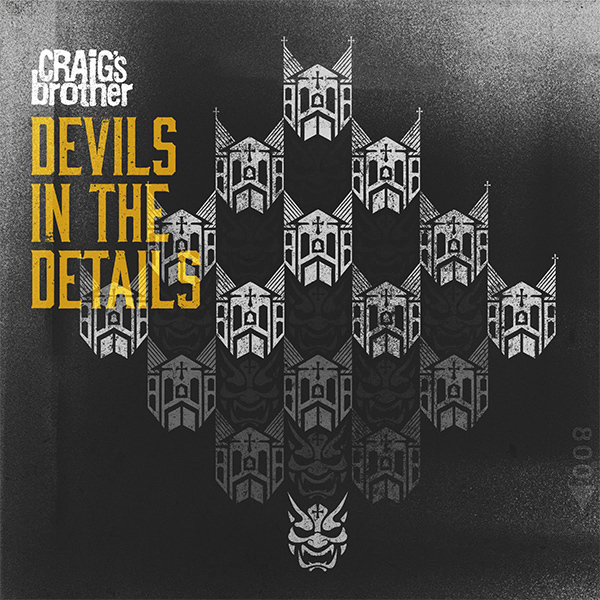 Grind Session also boasts 10 different skaters with the moves of board stars Daewon Song, Willie Santos, Pigpen, John Cardiel, and Cara Beth Burside, among others. If you want to go your own way, create a skater from scratch. 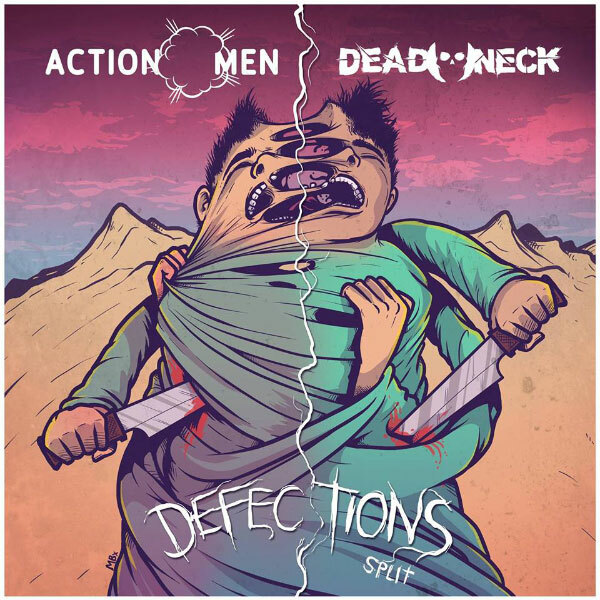 The game's soundtrack is blessed by such hard-core artists as Man or Astroman, Sonic Youth, Suicidal Tendencies, GZA, and DJ Shadow. 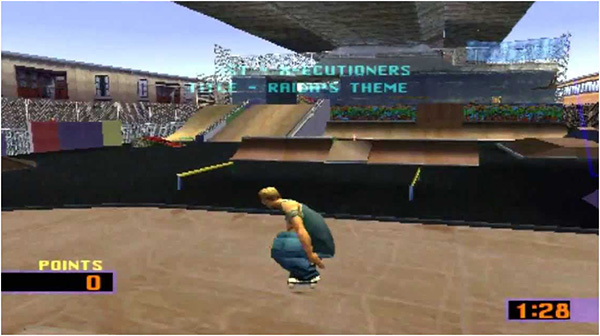 Evolution Skateboarding was Konami’s attempt to jump in on the popularity of the sport and owed a lot to the Tony Hawk’s titles with its licensed professional skateboarders and music. It was released in 2002 by Konami for the PlayStation 2 and GameCube. 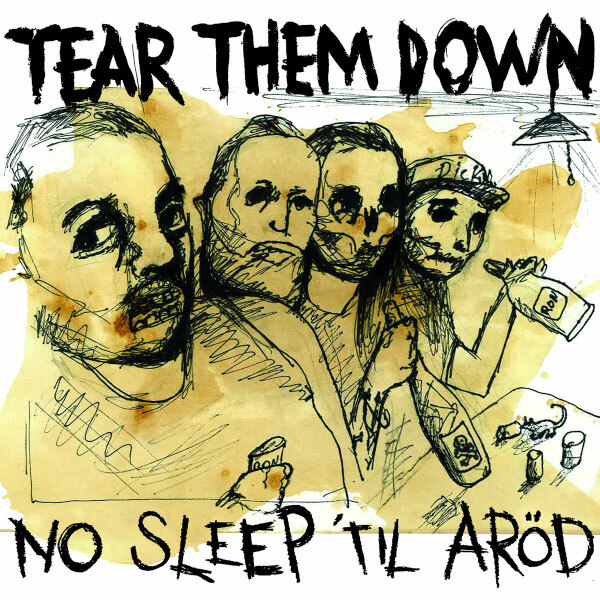 It consists of several popular skateboarders, such as Rick McCrank, Arto Saari, Kerry Getz, and Danny Way. There is also a create-a-skater feature and an unlockable character for every skater the player completes the game as. There are also sets of level specific songs such as the metal-remix of the Metal Gear Solid theme and a Castlevania theme after unlocking the Vampire Hunter. Levels are unlocked by beating a certain amount of objectives in a current level, such as collecting items like boots and other objects, performing tricks in certain areas of a level, and the occasional grinding a certain amount of meters. 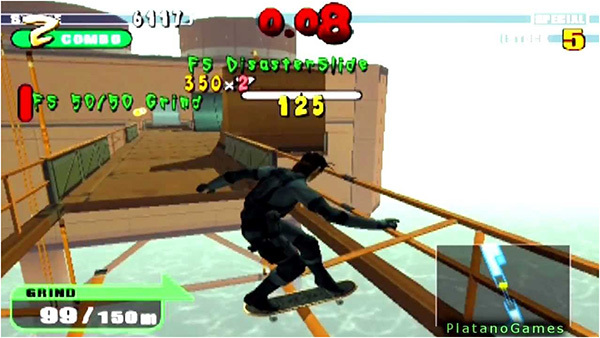 The Evolution Skateboarding engine was used in the bonus skateboarding mode included in the PlayStation 2 version of Metal Gear Solid 2: Substance. 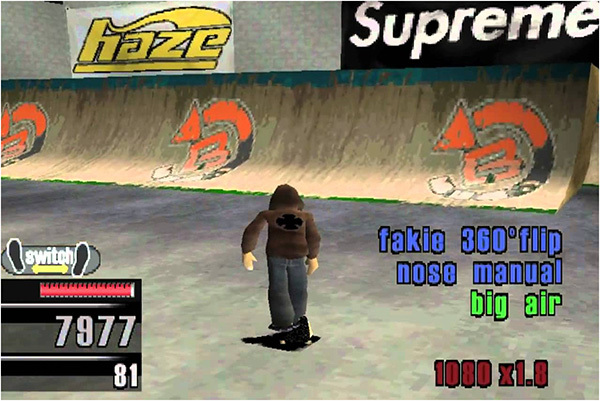 The Skate franchise is a skateboarding video game series developed by EA Black Box and published by Electronic Arts. 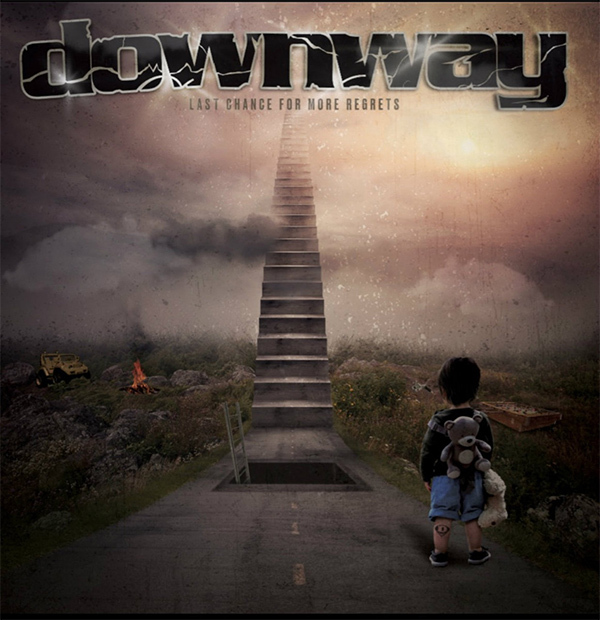 It's been inception since 2007 and still going strong until today. It has been competing with the Tony Hawk series as its main competitor. The first game was praised upon release for its realism, excellent controls and licensed grunge soundtrack. 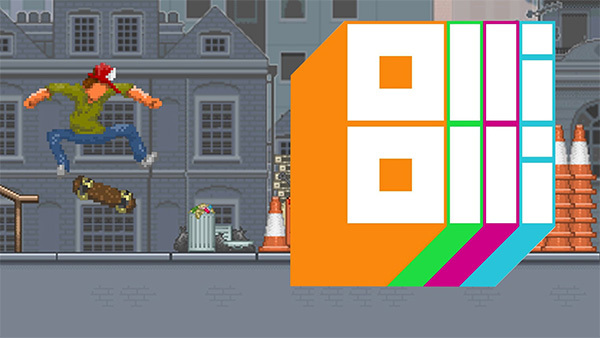 Bringing the genre right up to the present day, OlliOlli is one of the most popular and addictive downloadable games released and has already spawned an equally terrific sequel.